stickers are the latest trend among university students. There has been a sudden obsession for laptop stickers and students are using laptop stickers to express themselves. They don’t like to leave even an inch of their computer without the stickers. College students use their laptops to show off their likings and interests. They love covering their laptops with stickers which display the places of their interest or places they have travelled, their favorite brands or favorite sports team, etc. Whatever they choose to put, they try to convey their personalities with theses stickers. Students may feel nostalgic, when they are away from their home. They love to display the place of their hometown through these stickers. This might help them when they miss their home really bad. Supporting their favorite sports team is a craze among college boys. Whether it is baseball, basketball, hockey, football, soccer or any other sport. Boys love to show their love for their favorite team with such funky laptop stickers. 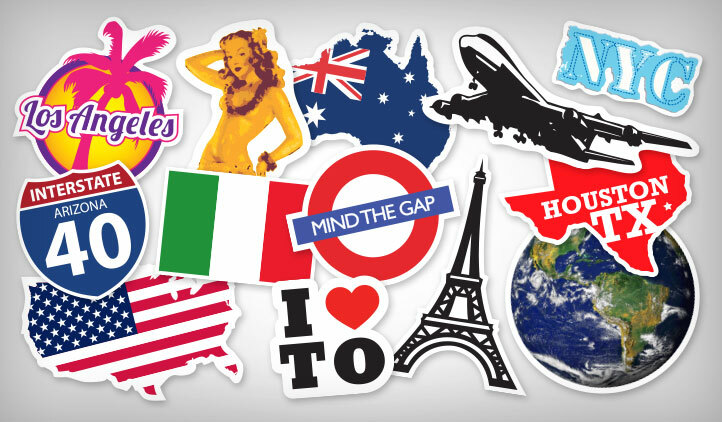 Traveling stickers are like passport stamps on your laptop. Students are crazy about putting stickers of places, where they have travelled or wish to travel. Its also an awesome way to show off the places they have been to, to their fellow mates. Many students love flaunting their school/college logos on laptops. This is to show the love and respect they have for their school/college. Students put forward their political views with help of laptop stickers. These stickers show their support for the political party they follow and believe in. You might see them as a party member of one such party in future! There is a common trend in university students that they associate themselves with student’s clubs or associations. Stickers play a very important part in such organizations. 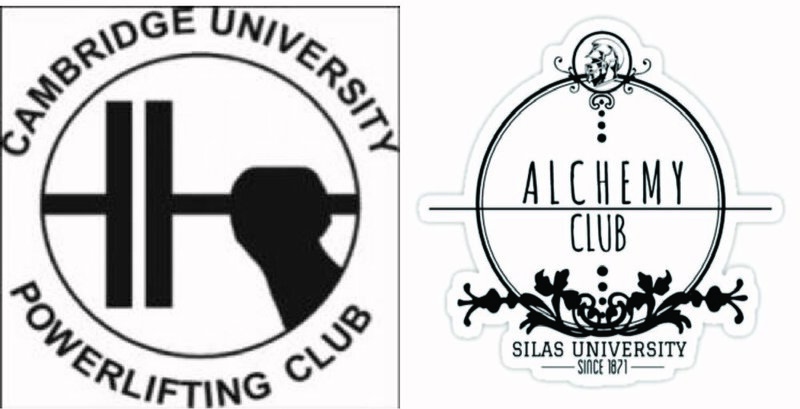 Students are mad about their clubs and love to promote their clubs through stickers. Tv show logos, lyrics from favorite song, dialogue from a trending movie, we all have seen such stickers on student’s laptops. Stickers dedicated to an entertainment show the popularity of the show and also tell us about what the young generation is keen in watching. 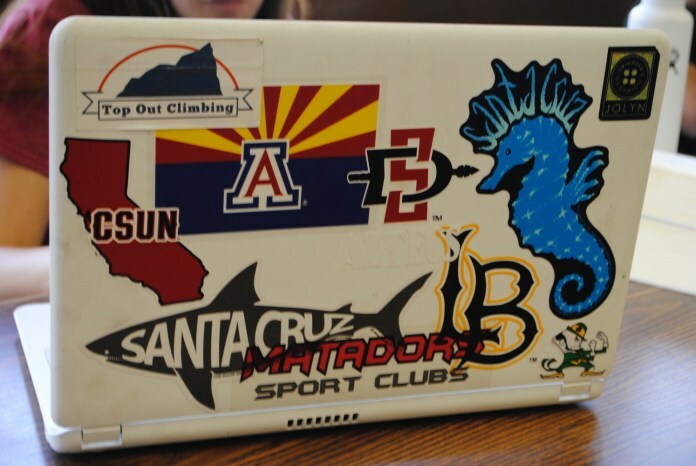 Students use laptop stickers as a way to connect with similar people while also displaying their unique interests and background. Whether it be a symbol of their hometown or a brand associated with their favorite sport, stickers are a really cool part of student’s life because they get to learn a lot about each other and their friends based on the type of stickers they choose to show off. One can discover what they are involved with on campus, what they are passionate about, what music they are interested in, or what movies and TV shows they like. Laptop is one of the most essential tools in a college student’s possession. Many businesses don’t realize the extent of the craze students have for this. Its time to explore the possibilities with laptop stickers to increase your brand awareness and brand promotion. Whether it’s a clothing brand, a cake shop, beauty salons, everyone needs considerable promotion to grow the business. These students can easily do this work for your brand. If you want to up your game and take your business to the next level, do consider laptop stickers as a part of your brand promotion. You can get them designed and printed by us at Gumtoo. Mail us at sales@gumtooStickers.com to know more about Laptop Stickers.